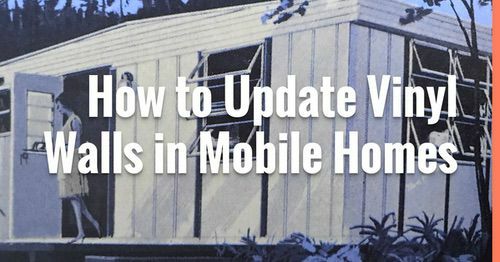 Mobile home builders are finally coming up with some new ideas for both single and double wide designs. These 4 new manufactured home models are new to the market for Spring 2019 and we think they all look great. 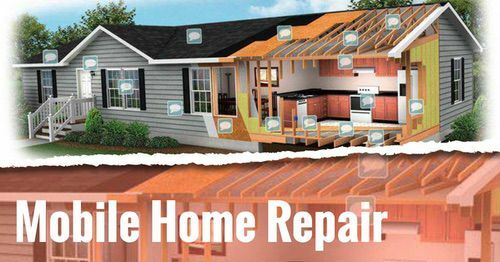 Just click on the title of the home to visit the builder’s site. At 1140 square feet the Smokie Ridge from Meadowbrook offers plenty of space. We especially love the 8-foot ceilings throughout, and a farmhouse kitchen sink. It also includes several of the 10 top upgrades that we recommend for new manufactured homes such as a higher pitched roof and exterior siding options. Shiplap walls around the fireplace and on the kitchen backsplash make a statement. The color of the shiplap is especially unique – we don’t see light tan shiplap much. Notice how the kitchen has a carousel shape? It kinda feels like a throwback to the carousel kitchens from the mid-to-late 1950s. Could the manufactured housing industry finally be going back to their roots for inspiration? We sure hope so! Black appliances seem to be making a comeback. White appliances are boring and hard to keep clean and stainless steel is a hard surface to keep fingerprints off. Black appliances solve both issues. Slanted walls are used in the living room around the fireplace, in the kitchen, and in the master bath with the soaker tub. These slants make for a unique space and are also a throwback to the mobile home designs in the late 1950s, when mobile home innovation was at its peak. Still room in the master bath for a soaking tub. A well placed floor plan offers plenty of space in this single wide. 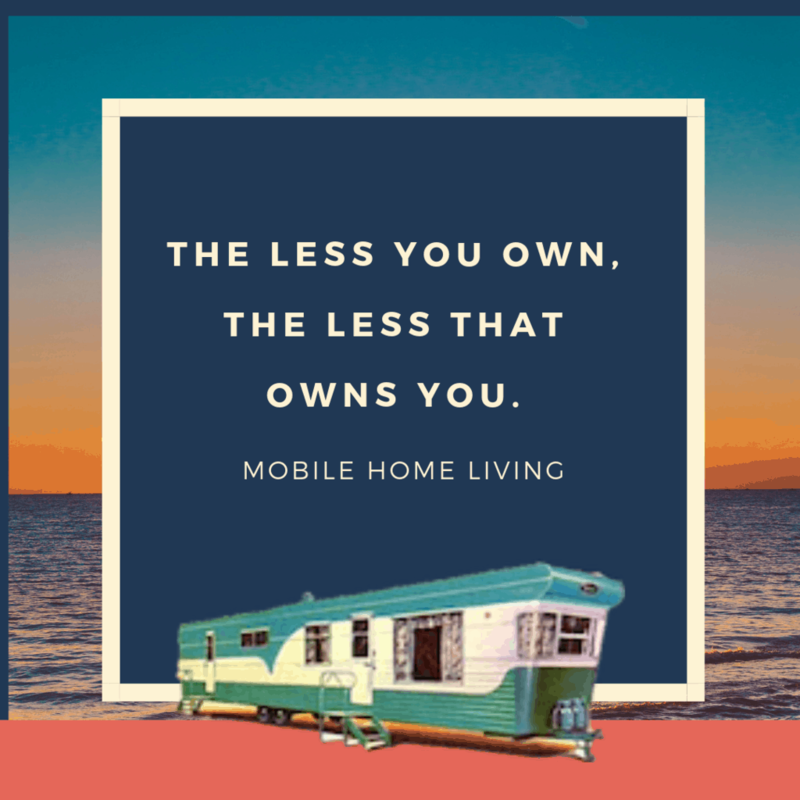 If you rather see pre-owned mobile homes for sale check out our article, Our 5 Favorite Single Wide Mobile Homes for Sale in April 2019. The Destiny model, or MODEL E633-1154, by Destiny Builders, is a 3 bedroom and 2 bath home with 1834 square foot of living space. This stunner rivals many site-built homes today. One of our favorite features are the many wood accents throughout this home. A dark wood feature sits above the fireplace. White crown molding frames every wall, floor, and ceiling surface. And a trendy barn door separates the kitchen from the hallway access to the bedrooms. The kitchen features all the latest trends. Dark wood cabinetry, black appliances, and black tile backsplash create a stylish and easy to clean kitchen. A white island with marble countertop keeps the kitchen from being too dark. Wood beams across the ceiling and black iron light fixtures are a great look. Distinctive lights can make a home. The mixture of different wood tones and colors could make for a busy space but this home is cozy and easy on the eyes. The farmhouse style light fixture above the dining room tables is especially trendy. 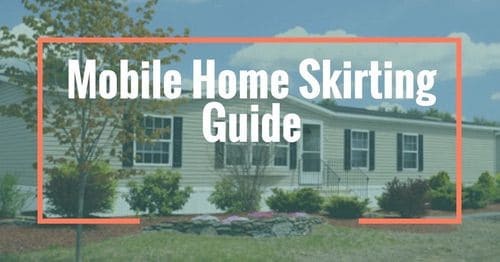 Choosing the right light fixture for mobile homes is important. The master bath offers his and her sinks, a monster shower with both a traditional showerhead and a rainfall option. Buyers have a choice between a soaker tub and a traditional bathtub. The floor plan is smart and unique. The front door enters into the kitchen and dining room with the living room directly ahead. We also like that the master bedroom is on one side of the home and the smaller bedrooms are on the other. 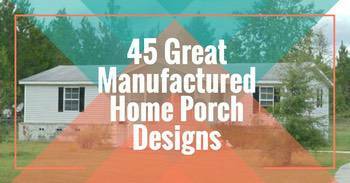 This design is reminiscent of the 2017 Best New Manufactured Home Design Winner. You can learn a lot from looking at a floor plan. This double wide would look great with one of the 45 manufactured home porch designs we featured. Our friend Steve is always sharing new and cool home designs on his Manufactured Housing Facebook page and this single wide is no exception. The Bexar is right around 1170 square feet with prices starting in $60,000 range. Plenty of kitchen cabinets in this single wide. The home has several distinctive features like the pillars between the living room and the dining room. and the wraparound kitchen this home is a steal for the price. The pillars separate the living and dining room beautifully. Master bath includes a tub and shower. This model features a split floor plan that is perfect for families with small children. Split floor plan is perfect for families. Landscaping can make a big difference in a home’s exterior. The Jameson by Buccaneer Homes is unique. I like the floorplan, the large windows, and the exposed brick in the main living space of the home. However, the different colors and textures of the open backsplash, flooring and faux wood beams on the ceiling may make the open living area a little too busy for many buyers. Fortunately, all new manufactured home models can be customized to any buyer’s taste. The Jameson has all the most trendy textures and surfaces in home decor for 2019. The rustic wood and exposed brick are huge these days. The kitchen is small looks small but still has everything a small family would need. It’s fun to look at all the new manufactured home models offered on the market. 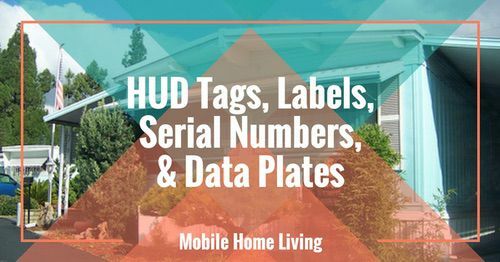 Unfortunately, new manufactured home builders and dealers rarely list the price of a home on their websites. You’ll want to call your local dealer to see if the home is available in your area. It’s fun to notice how builders different from each other even though they may be owned by the same company. Clayton Homes owns most of the builder brands you see above but you can still see a noticeable difference between the materials and layouts. Do you have a favorite new manufactured home model you love? Or perhaps one of the trends that you wish would just fade away? Let us know what you think! 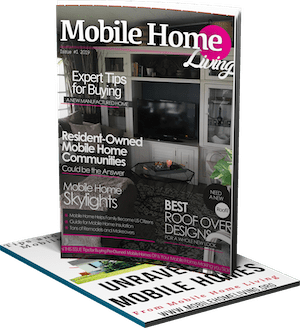 As always we appreciate you reading Mobile Home Living. There is not one home on here I don’t love. I’d love any one of them to live in. I like them all too! I always have a hard time choosing which ones to share in the articles. Thankfully, Kim narrows them down for us! So glad to hear from you again!